Our Macomb County car accident lawyers help victims injured in in all types of motor vehicle accidents. We will represent you or someone you care about in your claim for personal injuries and Michigan no-fault insurance benefits. We settle more than 97% of our cases for the maximum amount before ever going to court. 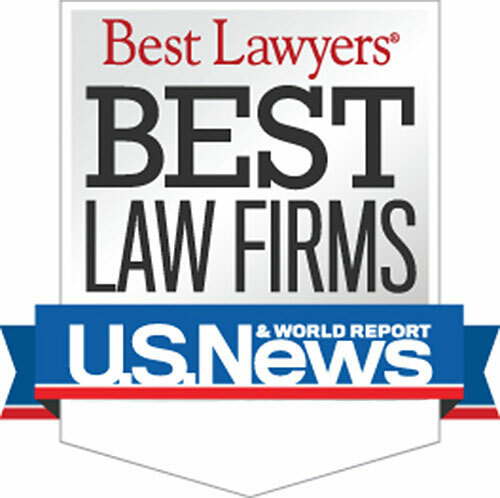 Our attorney's have earned the highest possible ratings in the legal profession and receive great reviews from our past and present clients. We specialize in auto crashes that result in serious injury and harm to drivers, passengers, pedestrians, motorcyclists, and bicyclists. We will assist you in filing all of your insurance paperwork and will deal directly with the adjuster for you. 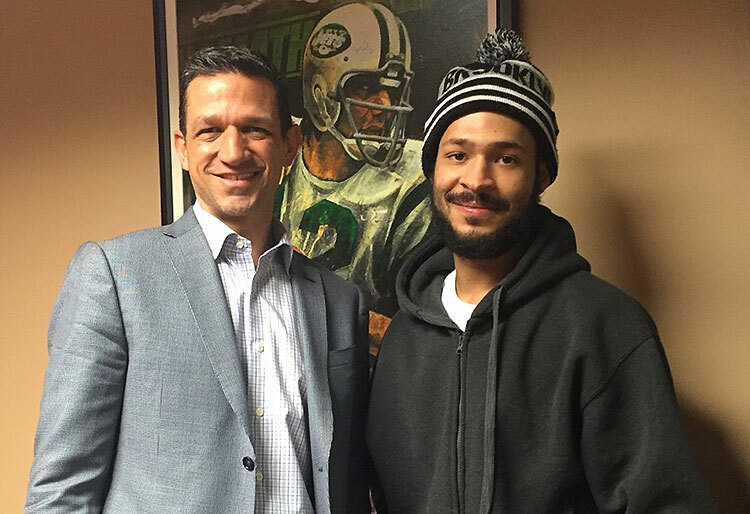 We will also negotiate a top settlement for you against the driver that caused the crash. In fatal car accident cases, we will file a Wrongful Death Lawsuit on behalf of the family. 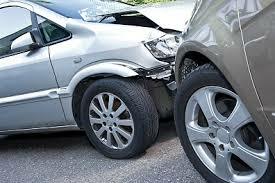 We also handle accident cases that occur on main roads, streets, private subdivisions, and in parking lots. As part of any Macomb County car accident case or any Michigan auto insurance claim, it is necessary to obtain the police traffic accident report. These reports are available to you by simply contacting the police agency and requesting the report. There is usually a fee for the report. If you choose us to represent you in your case, we will get and pay for the report and then provide you with your own copy. For a motor vehicle crash that occurred in Macomb County, you can request the traffic crash from the investigating police agency. This may be the city or township police department, the Macomb County Sherrif's Office, or the Michigan State Police Department. Most accidents that occur on public highways are investigated by the state police and you can order those reports online at Michigan Traffic Crash Report. The Michigan No-Fault Insurance laws are confusing. You need to know your legal rights after a Macomb County car accident. Our auto accident attorneys represent clients with all types pain and suffering injuries after a serious auto accident. These include traumatic brain injuries, spinal cord injuries, broken bones, back and neck injuries, knee injuries, shoulder injuries, scars, and all other serious injuries. In case involving a fatal car accident in Port Huron, we will file a Michigan Wrongful Death claim on behalf of the family. What Factors Determine Macomb County Car Accident Settlements & Compensation? How Much Are Macomb County Car Accident Settlements? If you would like more information about your legal rights after a Michigan car accident, you can order our FREE book written by Michigan car accident lawyer Lawrence J. Buckfire, "The Ultimate Michigan Car Accident Handbook" by clicking on the book link. We will send it out immediately along with other important information on car accident and No-Fault Insurance claims. Who are the Best Rated Macomb County Area Auto Accident Lawyers? If your case is unsuccessful for any reason, you owe us nothing. We put that in writing for you. Warning: There is a strict time deadline for filing Michigan car accident lawsuits. Call us today to learn more about Michigan auto accident laws. Our lawyers handle auto injury cases throughtout the County of Macomb, including in Center Line, Eastpointe, Fraser, Grosse Pointe Shores, Memphis, Mount Clemens, New Baltimore, Richmond, Roseville, St. Clair Shores, Sterling Heights, Utica, Warren, and all other cities, villages, and townships in Macomb County.